We hope you all enjoyed a bit of time off your usual routine and have remained safe on the roads during the Crazy Season. Don’t forget that we are here to help you if you ever find yourself in an unfortunate decision, and our phone is on 24 hours, 7 days a week. 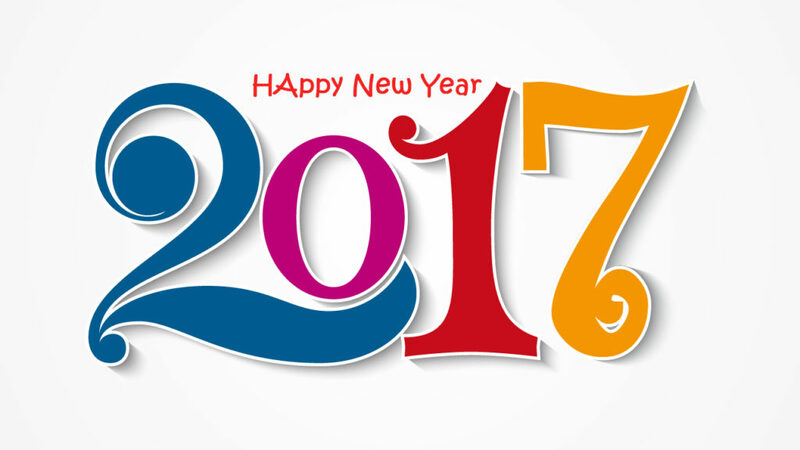 https://bathursttowing.com.au/wp-content/uploads/2017/01/Happy-New-Year-2017.jpg 576 1024 bxt3838 https://bathursttowing.com.au/wp-content/uploads/2016/10/logo-300x138.png bxt38382017-01-09 04:20:132017-01-09 04:32:05Happy New Year!